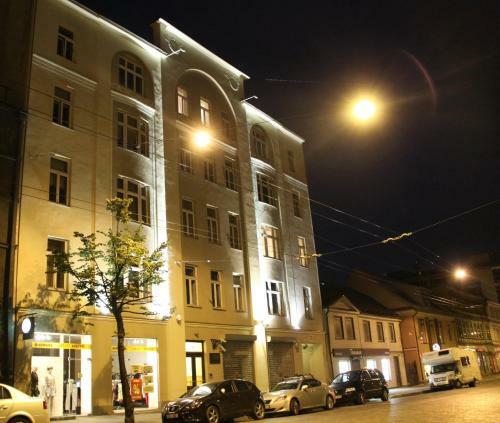 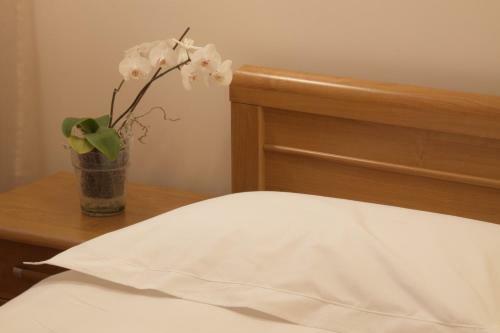 Situated in Riga’s most popular shopping area, only steps from Old Riga and surrounded by numerous fine restaurants, the Riga Boutique Apartments were fully renovated in 2009. 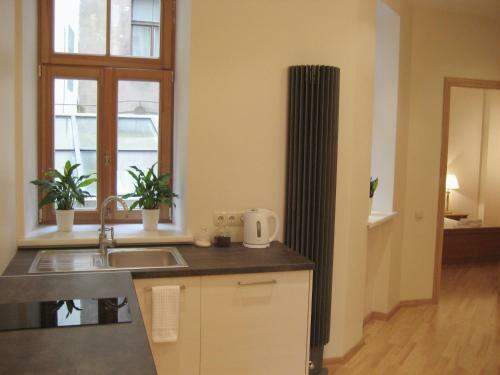 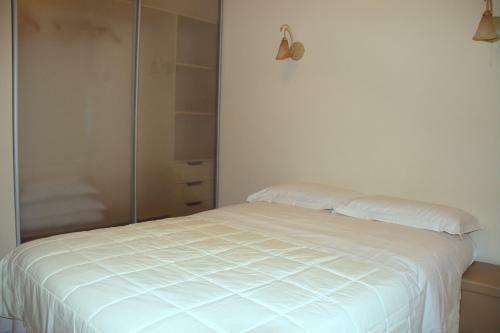 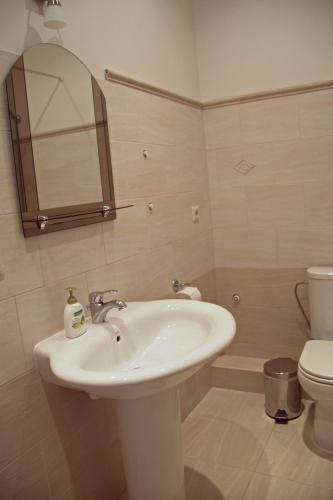 All the apartments include a well-equipped kitchen area and a washing machine. 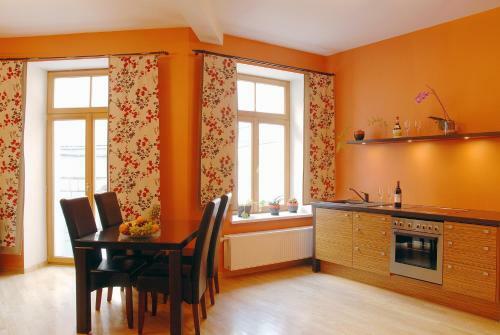 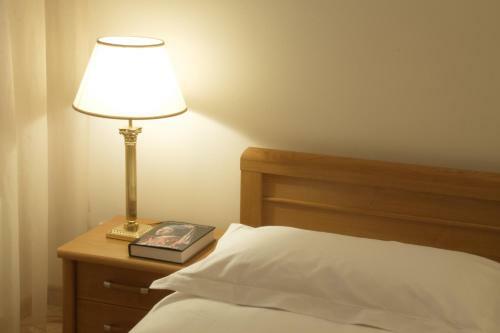 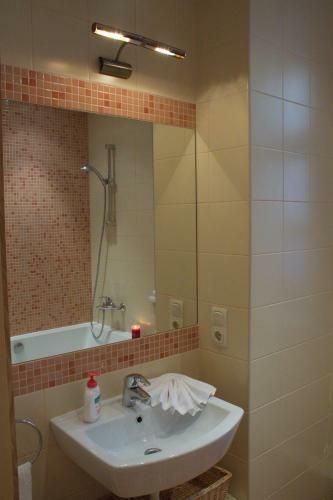 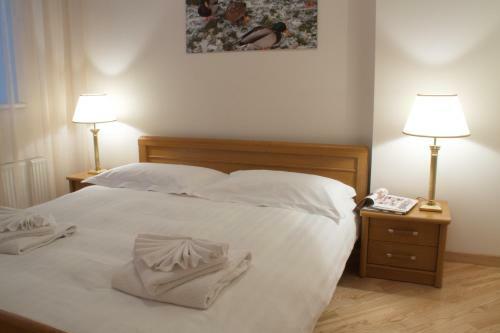 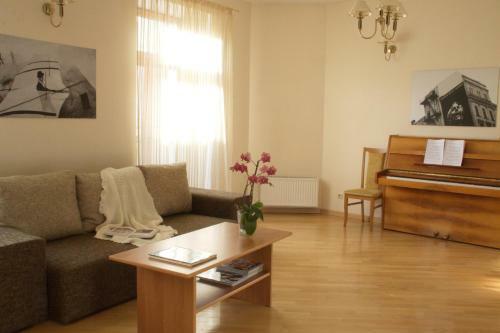 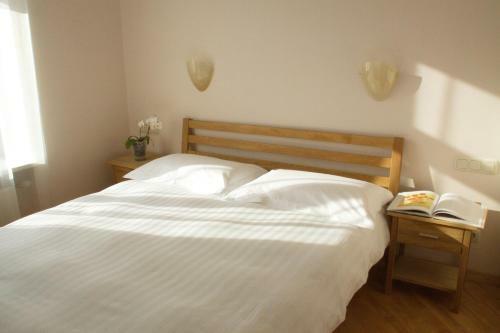 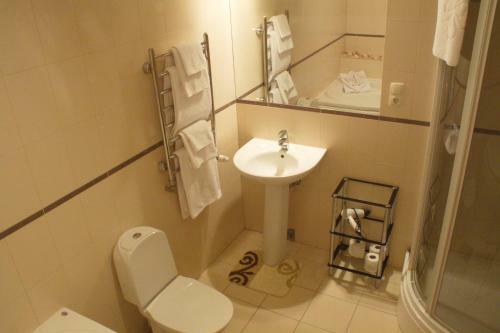 After a day of sightseeing or doing business in the Latvian capital, you can relax at the fireplace or in bathtub in these nicely furnished hideaways. 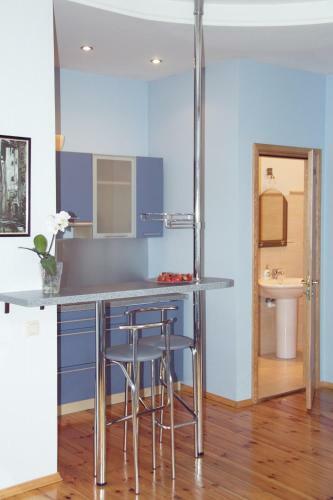 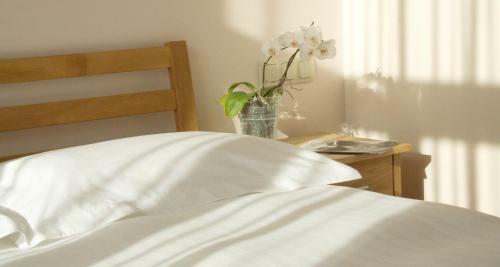 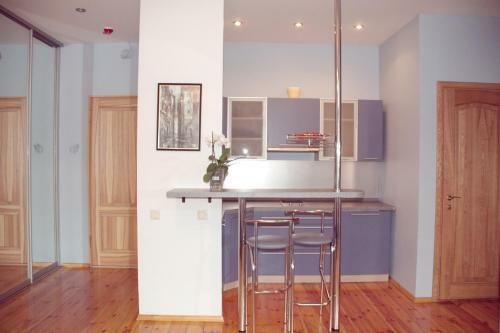 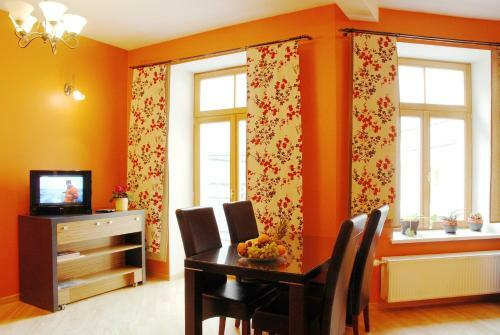 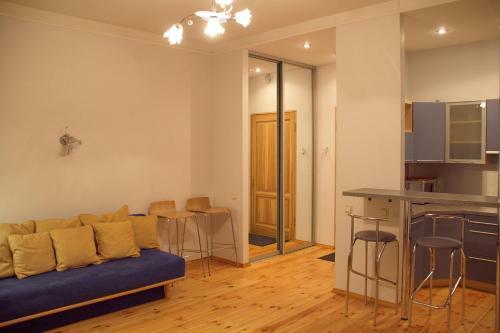 Wireless internet is available in all Riga Boutique Apartments free of charge.